“It Will Remember Itself” by Narrowing Weeks is now available! 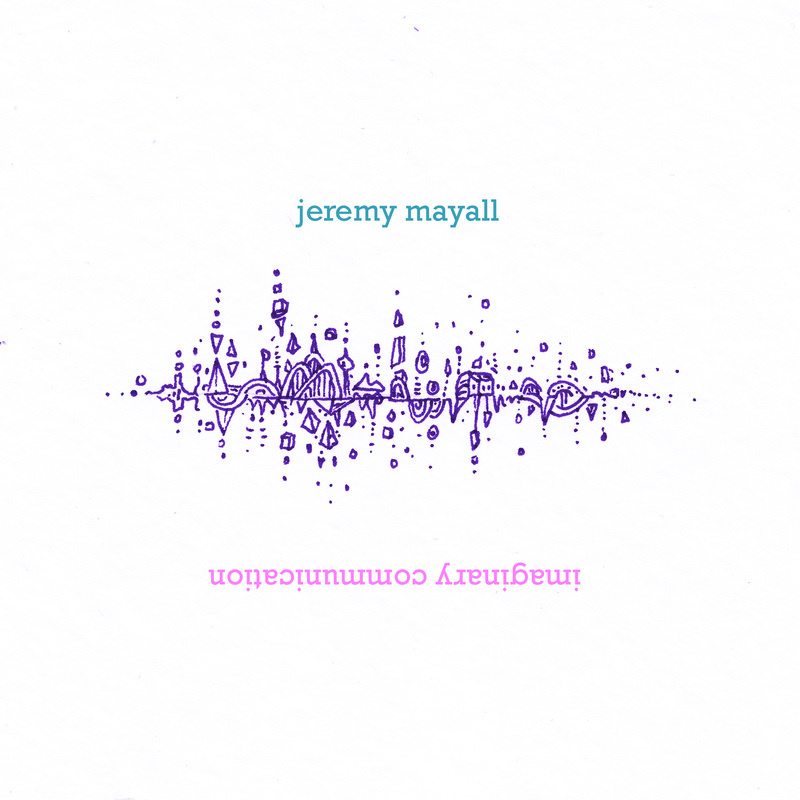 Jeremy Mayall (various keys and electronics), Chris Lam Sam (various keys), Nick Granville (guitar), Rob Burns (bass), Robbie Craigie (percussion). On one day we got together to make music. To communicate. To share ideas through sound. This album is a representation of that moment. There is always one moment when the door opens and lets the future in. 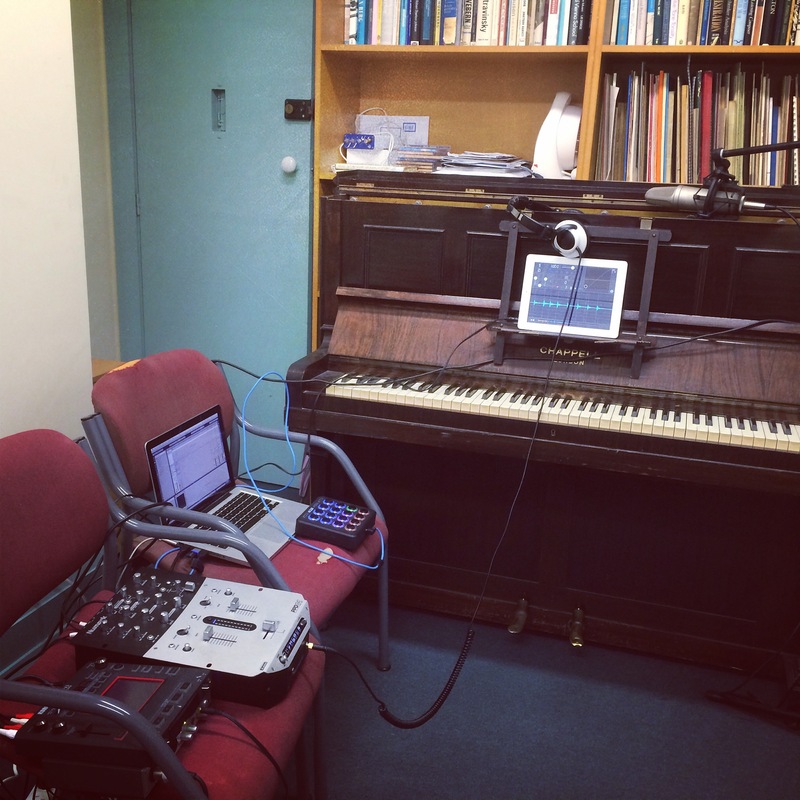 Improvised/composed and recorded live in the main room at the University of Otago Music Departments Albany Street Studios. Recorded by Mike Holland at Albany Street Studios, Dunedin. I am currently working on the editing and mixing of a new album recorded/composed/improvised in real time in the Albany Street Studios by myself, Chris Lam Sam, Nick Granville, Rob Burns, and Robbie Craigie. The session was engineered by Mike Holland. While working through those tracks I found this tune recorded at sound check while we waited for Nick to arrive down from Wellington. So while you wait for the new album, here is a groovy little taster. And finally, it is my pleasure to announce that my piece “Frosted Air Suite” for flute and electronics was awarded the Philip Neill Memorial Prize for Composition for 2015. I am looking forward to hearing the piece premiered later this year! As a bit of creative fun I decided to create a piece using some taonga puoro recordings I had made with Alistair Fraser. I listened through the recordings, and then started to create a piano piece that would allow Alistairs musical gestures to flow naturally and create a sense of balance between the taonga puoro and the ‘western’ musical parts. The picture is from the trek in the Himalayas – a path leading down to Namche Bazaar. It seemed appropriate for the feel of the piece. Nearly reaching the end of my first year in Dunedin as the Mozart Fellow. It has been a hugely productive, creative and artistically rewarding year. I am very excited for all the possibilities that the upcoming year will present. One of those opportunities is starting the year by heading to Nepal to trek in the Himalayas as part of the Sir Edmund Hillary Step Higher Award. It is going to be great to explore this part of the world that I have never been to. I am sure it will be inspiring, and I will be taking a recording device to capture some of the sounds of the environment which will potentially find their way into some new music. In the meantime, here is an album that I released when I first found out about the award and this journey. 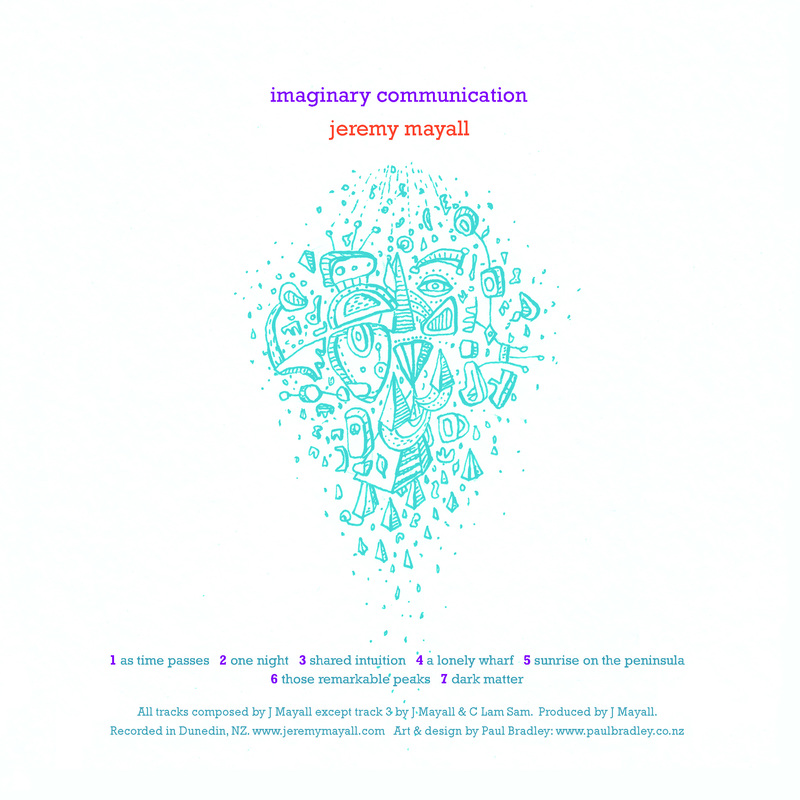 It is an album of landscape-inspired music for piano and electronics. You can get yourself a copy here or in the player below. It is a pay-what-you-like (or free) download with all funds received being donated to the Himalayan Trust as part of this journey. The end of last week got kind of manic with a range of projects reaching finishing points. – sending scores, parts, backing tracks and other performance details for the performers of a new multimedia chamber work “Flutter”. 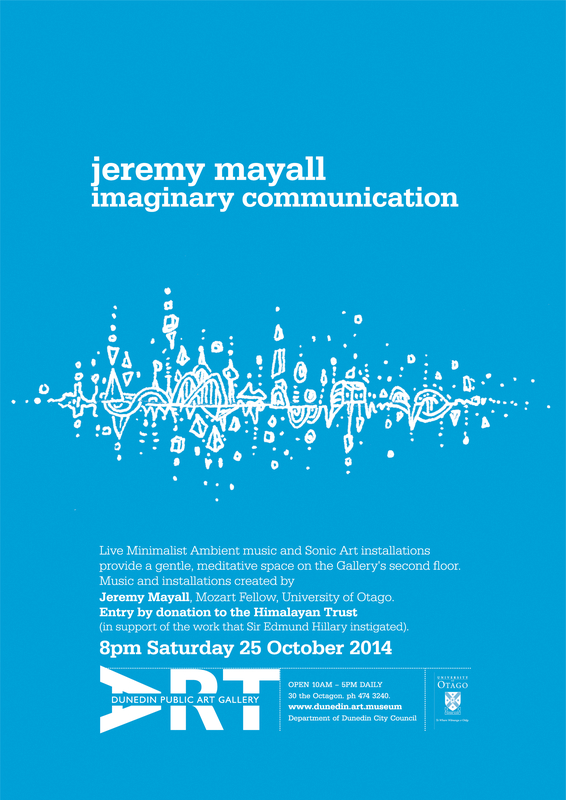 – A fun concert at the Dunedin Public Art Gallery. Audience relaxed on beanbags, a great big reverberant space, acoustic piano drenched in electronics – All good things. Here are a few pics from the concert. The setup for the concert. PLUS! on the weekend we also released the Scorelocks Collective Album “A Collection of Cues – Vol.1”. It is available on bandcamp now!